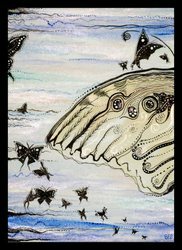 ACEO stands for Art Card Edition or Original. 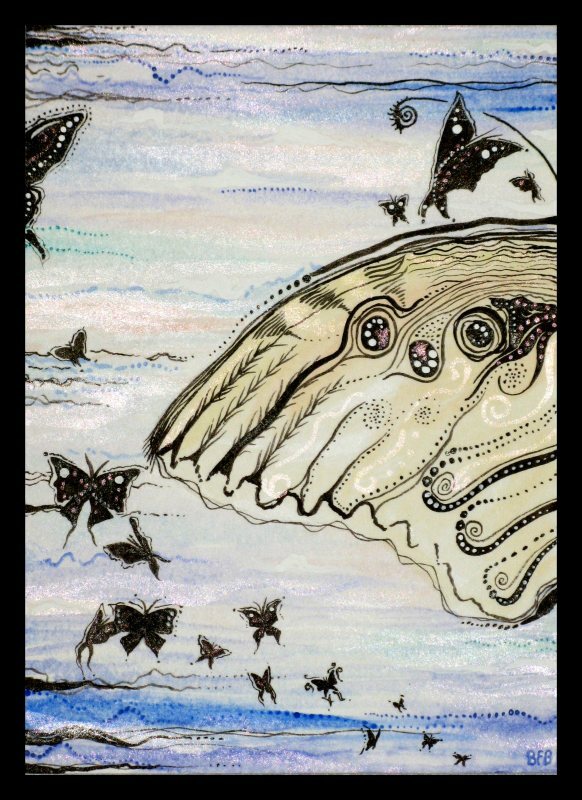 ACEO's are a fun way to collect artwork, just in a smaller format. Each ACEO is a tiny original artwork. Carolyn had recently just started creating aceos and has a ton of ideas for amazing new miniature artworks! Check back often for new creations!